With a slew of international cuisine on offer in the metropolitan and buzzing city of Hong Kong, you can sometimes get caught up in experiencing all the Michelin starred restaurants, while forgetting to try some of the excellent traditional Chinese food that can also be found here. It can be tricky to know where to begin, given that the number of options are vast and the quality can vary greatly. 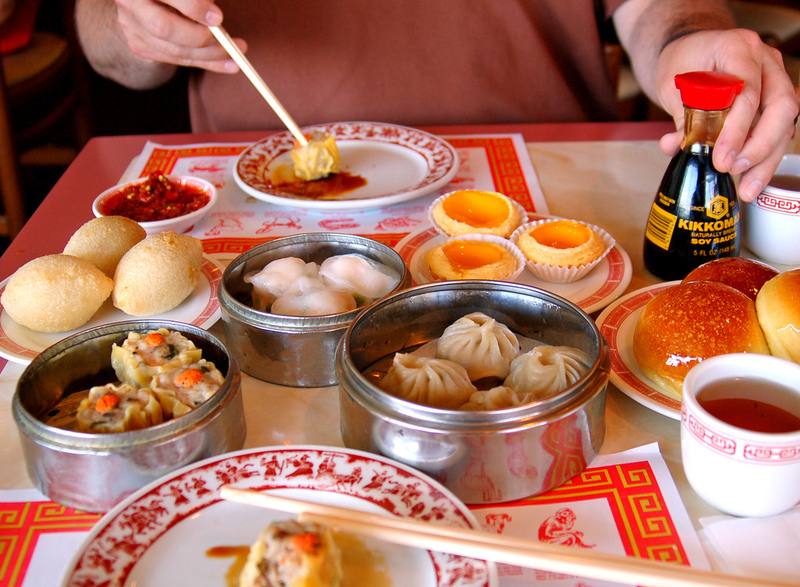 Read on for our top must-visit traditional Chinese restaurants. This is an intriguing restaurant that you cannot leave Hong Kong without having visited. Jumbo Kingdom is a floating restaurant which requires a short boat ride to reach. When you arrive, marvel at the sheer scale and ornate decor of the place, and tuck into a traditional dim sum lunch in the spacious dining area. 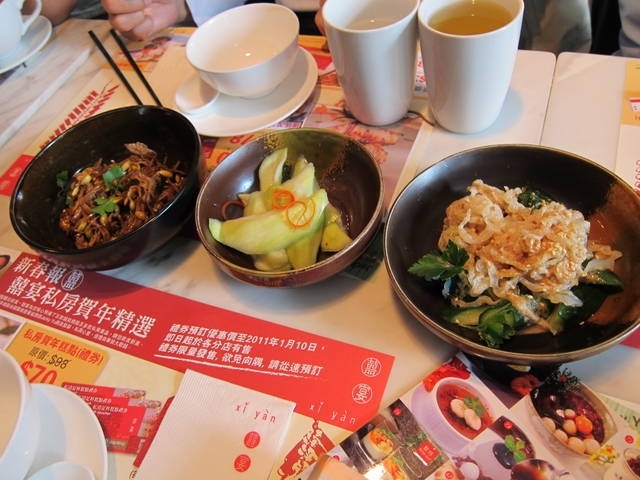 While the food is not the absolute best you will eat in Hong Kong, the experience is what you go for at Jumbo Kingdom. Must see. 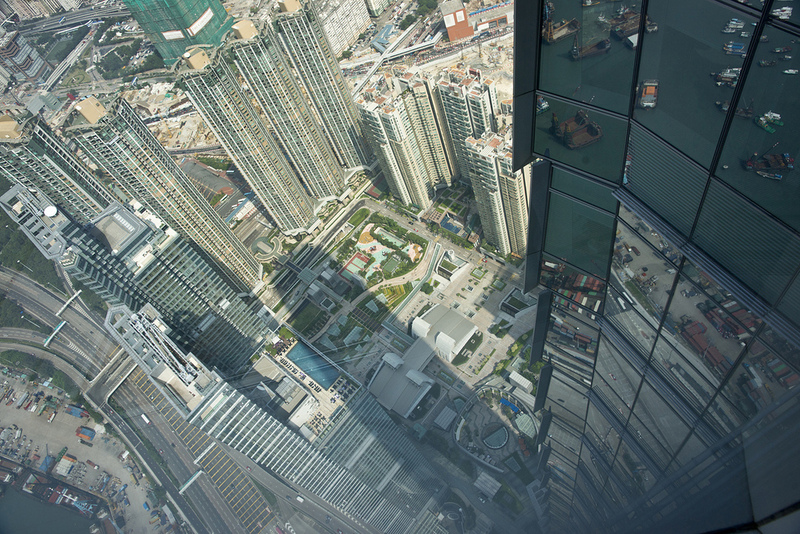 A Hong Kong (and East Asia) stalwart, Crystal Jade branches can be found all over the city, but we recommend you stop by the Tai Yau Plaza branch. Crystal Jade is committed to spreading the reach of authentically prepared Chinese food, as well as preserving the rich quality and tradition of it, meaning you can rest assured about the quality of the food, but perhaps don’t overestimate the originality of it. A combination of Cantonese and Teochew dishes, Crystal Jade La Mian Xiao Long Bao is the perfect and most convenient place to introduce yourself to Chinese cuisine. Shanghainese cuisine is on the up in Hong Kong, reflected by the abundance of Shanghainese restaurants that are springing up everywhere, but we recommend you get a taste of this delightful culinary corner at Xia Fei Society Shanghainese Cuisine. Enjoy your sizzling casseroles and delicate dim sum in a comfortable and elegant environment, and transport yourself back to the era in which Shanghai was the hub of high society. You can even watch your meal being prepared through a glass panel. The place is vast, with room for 178 guests, and the authenticity is assured as Shanghai native, Zhou Yuan Chang is the Consultant Chef. Local, yummy food at affordable prices is on the menu at Loyal Dining, whose name is inspired by a play on words: ‘Loi Lo’ is a Cantonese saying which makes reference to the wave of imported goods that were popularized during Hong Kong’s colonial days. Loyal Dining aims to revisit the culinary aspects of this era of East-meets-West. They also have a concept of fresh dining, reflected in the abundance of green in their color scheme. Drop by for chicken wings and pork chop rice, taking time out of your busy schedule for some Hong Kong and Asian cuisine. Although a pricier option in comparison with many of the entries on our list, Xi Yan Hong Kong is much cheaper than the city’s typical luxury dining scene but with all the flavor and quality. 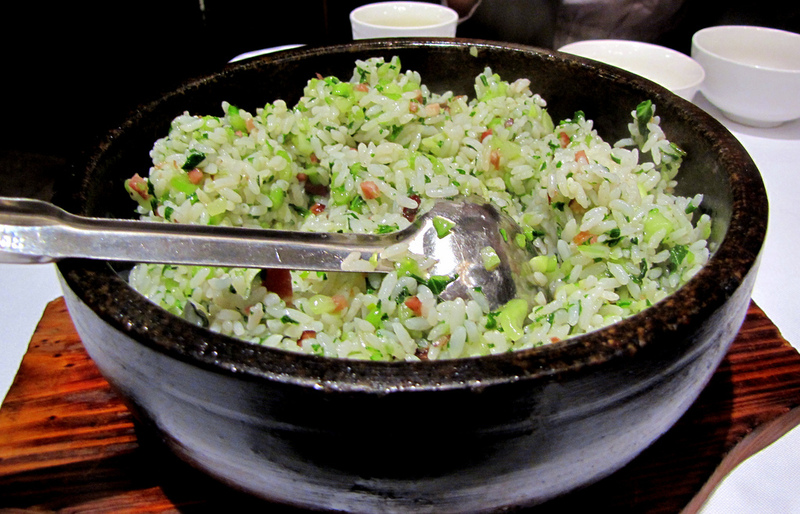 It would also serve as a reliable introduction to the world of Chinese cuisine for any newbies unsure of where to head. Start with their signature Szechuan spicy chicken dish or try out the vegetarian shark fin soup if you’re feeling a little more adventurous. Unassuming but delicious, there’s always a wait so reservations are a must. Tim Ho Wan, the Dim-Sum Specialists aren’t called that for nothing, and at this famed restaurant, the proud owner of one Michelin star, you can find both excellent traditional Chinese cuisine and hordes of hungry diners. For a very reasonable price, you can tuck in to traditional dim sum and Hong Kong style stir fry, including steamed shrimp dumplings, shrimp stuffed vermicelli rolls or even baked buns with barbecue pork. Rest easy knowing that the owner is a former dim sum master from a three Michelin starred restaurant and that there are a selection of branches across the city. Recommended by The Guardian as one of the top restaurants to try Chiu Chow cuisine, Chao Hui Guan is hidden away on the ground floor of an old commercial building, meaning any visit here will be truly authentic. That’s if you can get in, though, as often the queues extend round the block. Start your meal with Iron Buddha oolong tea and prepare for the strong flavors of this typical, regional culinary experience. Goose is a big component in Chiu Chow dining, so you must try the crispy goose intestines if you’re feeling adventurous. Two Michelin star restaurant Yan Toh Heen specializes in Cantonese cuisine, and as you can imagine, does so exceedingly well. The executive Chef Lau Yiu Fai combines super fresh, seasonal produce, with traditional and refined Chinese cooking methods to produce his jaw-dropping dishes. Check out his modern takes on dim sum, and soak up the exquisite attention to detail not only in the food, but in the surroundings. The signature Chinese restaurant of the Inter Continental Hotel also has some amazing views over the city.